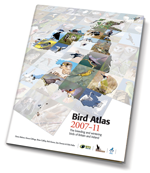 In the respective countries of Britain and Ireland rare breeding birds are afforded protection during the breeding season. 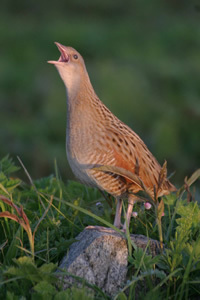 Some species are also occasionally subject to persecution or are at risk from egg collecting. There was no specific requirement to visit nests during Atlas fieldwork but if you wished to familiarise yourself with the requirements of the law in the respective countries they were provided from the links below. Also, if you had concerns regarding how we deal with records of rare species to ensure confidentiality, please see the link concerning this, also below.